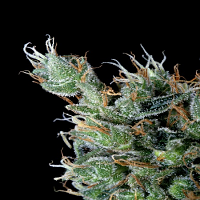 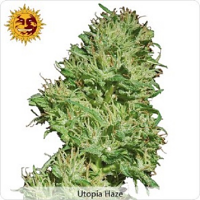 Package of feminized seeds from Philosopher Seeds, mostly recommended for outdoor growing. 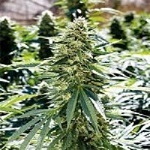 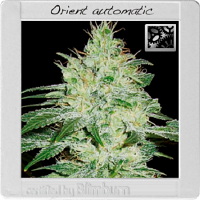 Outdoor Mix Feminized Marijuana Seeds by Philosopher Seeds: Package of feminized seeds from Philosopher Seeds, mostly recommended for outdoor growing. 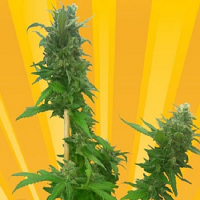 The seeds are presented in packs of 2 units of each variety contained in a plastic tube, protected from light and moisture by silica gel.